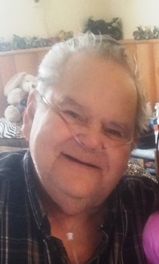 Obituary for Arnold S. Larrison | Sullivan-Ellis Mortuary, Ltd.
Arnold S. Larrison, 80, of Colona, passed away April 1, 2019 at his home. There will be no services. Cremation rites have been accorded. Arnold was born February 17, 1939 in Moline, the son of Edgar Lee and Addie Pearlee Downing Larrison. Arnold married the love of his life, September 4, 1957 in Colona. 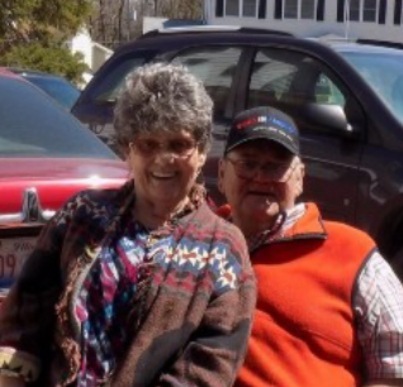 Together they shared 61 years of marriage and raised four children. He was employed as a welder at John Deere Harvester, East Moline, retiring February 17, 2004. Arnold enjoyed playing cards, shooting picks, and his grandchildren. He made it known, that he didn’t need anything else but his family. 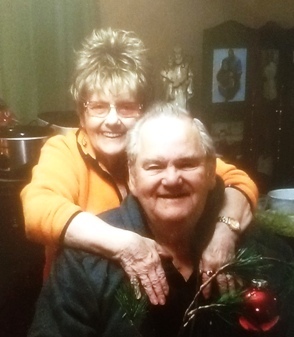 Those left to cherish his memories are his wife, Carolyn Larrison, sons; Randy (Becky) Larrison, East Moline, and Ricky (Debbie) Larrison, Carlisle, IA, daughters; Kathy(Ronnie) Johnson, Colona, and Esther Larrison, Colona, grandchildren; Brian Larrison, Brittany Larrison (Chase Painter), Matt Johnson, Chad Johnson, and Nikki Larrison (Jason Hergert), great-grandchildren; Bayleigh Painter, Gunner Painter, and Jayda Hergert, brother-in-law; Duane Spencer. He was preceded in death by his parents, one sister, and five brothers.